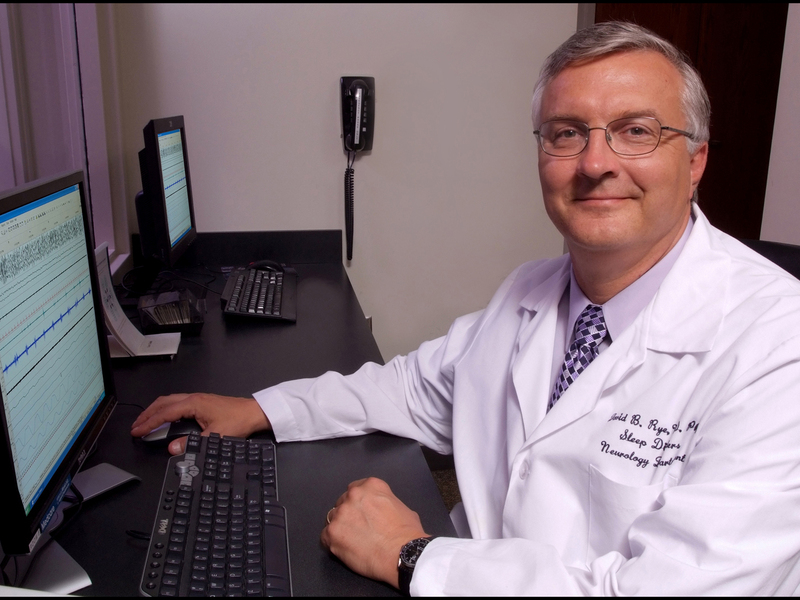 David Rye, MD, PhD is a professor of neurology at Emory University’s School of Medicine and the director of research for Emory Healthcare’s Program in Sleep Medicine. 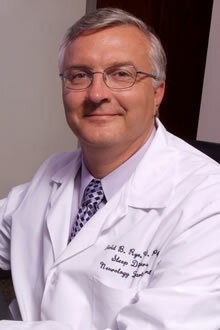 Rye is an internationally recognized expert in narcolepsy and related disorders of excessive daytime sleepiness and movement disorders in sleep, particularly Restless Legs Syndrome (RLS). Rye was part of the international team that identified the first gene variant associated with RLS, a neurological condition characterized by periodic leg movements in sleep and the irresistible urge to move the legs. He also led a team that linked RLS to high blood pressure and related vascular risks. He is the former chair of the RLS Medical Advisory Board and is on the Medical Advisory Board of the Narcolepsy Network. He is a past recipient of the American Academy of Neurology’s Sleep Science Award (2008) and the Sleep Research Society’s Outstanding Scientific Achievement Award (2009). He also is the recipient of numerous grant awards from the National Institutes of Health. His current research focuses on RLS and hypersomnia. Rye is committed to advancing our understanding of the genetic and pharmacological underpinnings for sleep and its disorders with an eye on recognizing and improving treatment choices for patients. LA Times - "Understanding Restless Legs Syndrome"
NPR - "When Brain Shuts Down, Legs Kick into Overdrive"